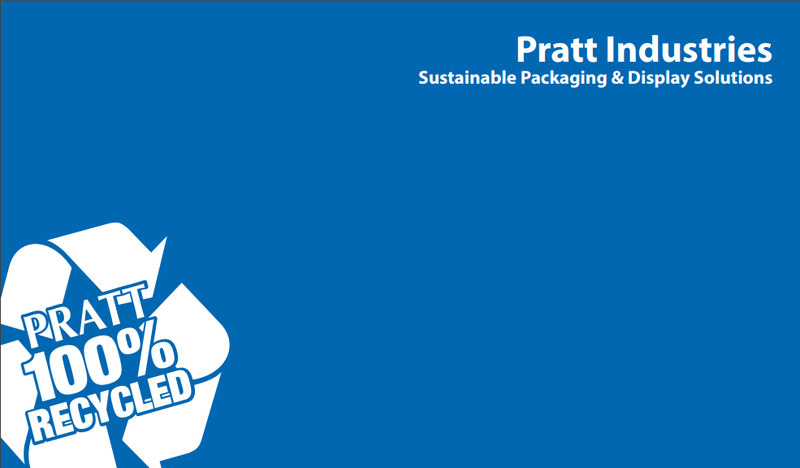 Pratt Industries announced today the passing of its former Deputy CEO Mike Harwood, one of the most respected leaders in the global paper and packaging industry. Mike, 71, died peacefully at his home Sunday in Marietta, Ga. after a bout with cancer, surrounded by his family including his beloved wife of many years, Renie. Mike joined Pratt as a director with global responsibility for containerboard in 1995 and was named Deputy CEO three years later. During his tenure with Pratt, the company grew from the 46th biggest box producer in the nation to number 5. “Our company lost one of its leaders this week but the entire industry will share in this loss because Mike was so was widely respected,” said Brian McPheely, global CEO of Pratt Industries and its Australian sister company Visy. Mike began his career in the industry he loved in 1969 at International Paper as a marketing trainee and rose through the ranks to hold key positions with the Container Division in the U.S. and Europe. He was eventually named Vice President of the Containerboard, Kraft Paper, and Kraft Packaging Divisions at IP, responsible for all phases of its containerboard and kraft business worldwide. He remained with IP until his move to Pratt Industries. 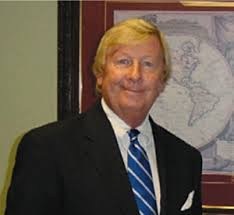 Mike also held numerous executive positions in the paper and packaging industry, including President of the World Containerboard Organization, the major trade association for all producers of containerboard products. He was also a founding member of the International Corrugated Packaging Foundation, and served on the Board of Directors of the International Corrugated Case Association and the Fibre Box Association. Mike divided his free time between his homes in Marietta and Kiawah Island, SC, with Renie, his children and grandchildren. He was also an avid tennis player and supporter of his beloved Tar Heels of his alma mater, the University of North Carolina.